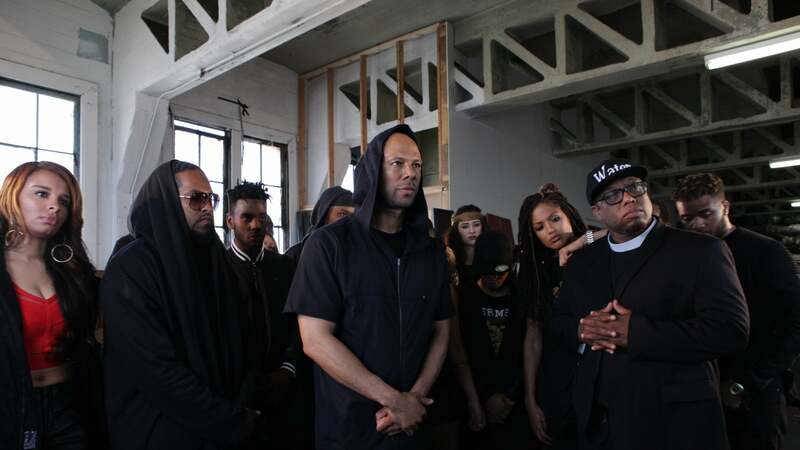 What happens when a reverend, a union network, and a bunch of hip hop legends all start rapping from the same hymn sheet? A Hip Hop Caucus is what: a collective of musicians, activists, spokespeople and local leaders, ready to use the power of hip hop to unite and empower communities who are impacted first and worst by injustice. It all started in 2004, when Jay-Z’s ‘Voice Your Choice’, Russell Simmons’ Hip Hop Summit Action Network, P. Diddy’s Citizen Change (Vote Or Die! ), and AFL-CIO’s ‘Hip Hop Voices’ were merged as a single united front: the Hip Hop Caucus. Reverend Lennox Yearwood took the helm of what he calls a “a civil rights organisation for the 21st century”: a movement driven by hip hop that would work up and down the country to engage people who felt left out of politics. The name says it all. Hip Hop Caucus is a collective united by the music, dance and dress of hip hop – but it’s also about being ‘current’ (‘hip’), about ‘moving’ (‘hop’), and about ‘doing it together’ (‘caucus’). 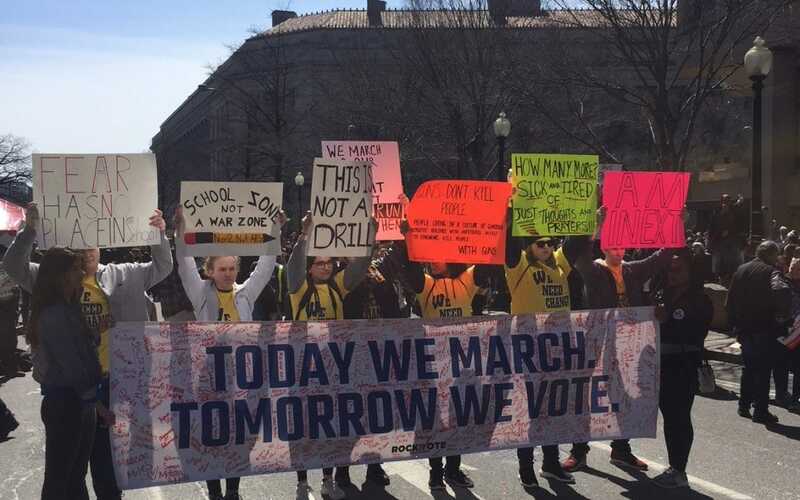 Their first major campaign – now in its tenth year – was Respect My Vote. The Caucus wanted more people to feel engaged in the civic process, and feel that their voice could and should be heard. In 2008, the campaign broke records for registering the most voters in one day: 32,000 people across 16 U.S. cities. Their other focus is environmental justice. 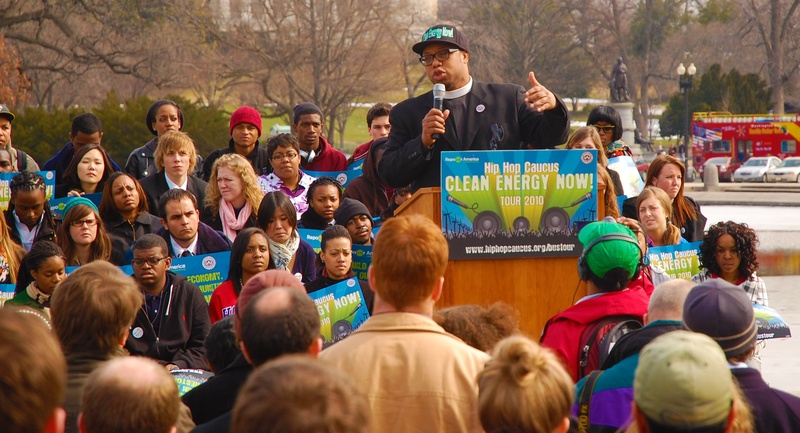 Hip Hop Caucus rallies and supports communities worst affected by the impacts of climate change, helping them to influence policy and increase the resilience of their local areas. 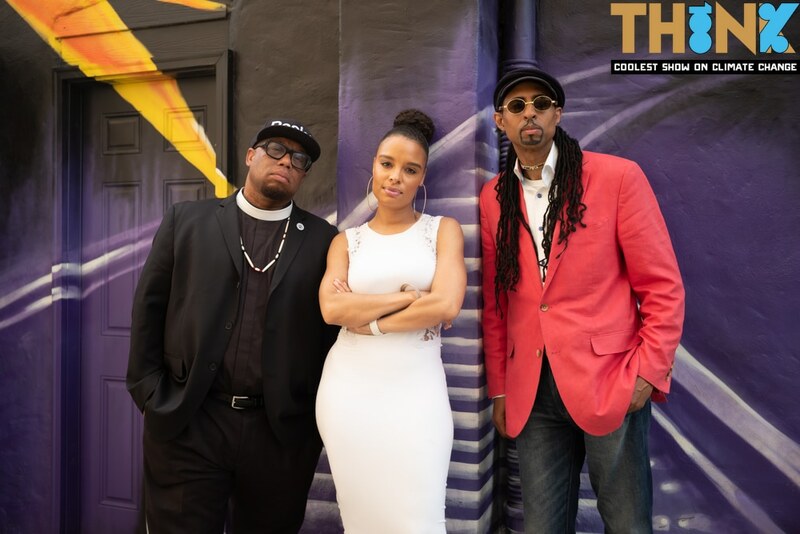 Their Think 100% podcast – co-hosted by Grammy nominated actress Antonique Smith – spreads the climate justice message, and their People’s Climate Music sees the likes of Jeremih and Taboo put important environmental messages to a beat. Hip Hop Caucus is all about finding power in new places: not just the corridors of Capitol Hill, but the streets and homes of communities across the U.S. It’s locally, Mustafa says, that the most relevant knowledge is held – and needs to be unlocked. And it’s for the same reason that Hip Hop Caucus’s actions and strategy vary widely across the country. While some communities may benefit from a town hall where strangers facing a shared problem can come together, others may need connecting to their congressperson to speak directly to decision makers. Meanwhile, the Caucus bring stories from the community into places they wouldn’t normally be heard. 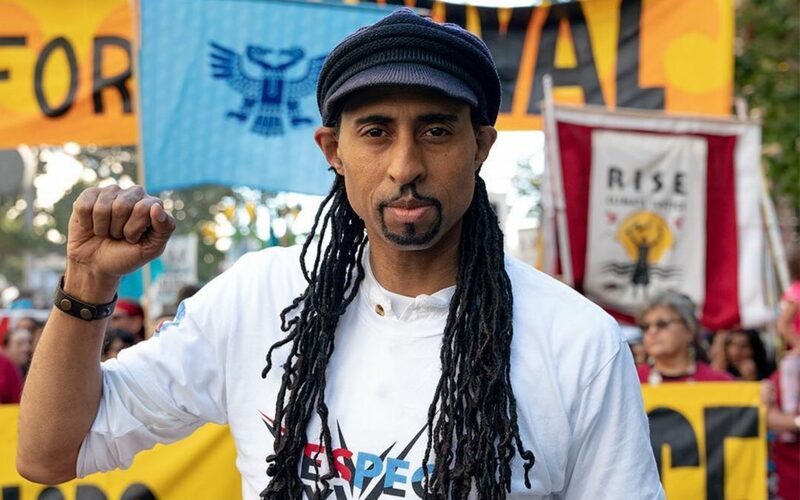 At 2018’s Global Climate Action Summit, Hip Hop Caucus worked with If Not Us Then Who? to create Our Village, which included an immersive, virtual reality experience sharing the stories of people on the front lines of climate change with global leaders and policymakers. AtlasAction: Get stuck in. Become a member of the Caucus, listen to the coolest show on climate change, or buy some people’s climate music. Tags: Activism, Awareness raising, Campaigns, Climate, Climate change, Communication, Community, Culture, CultureFutures, Democracy, Empowerment, Environment, Human Rights, Identity, Justice, Media, Music, Pioneers, Platform, Policy, Politics, Social inequality, Social media, Youth.